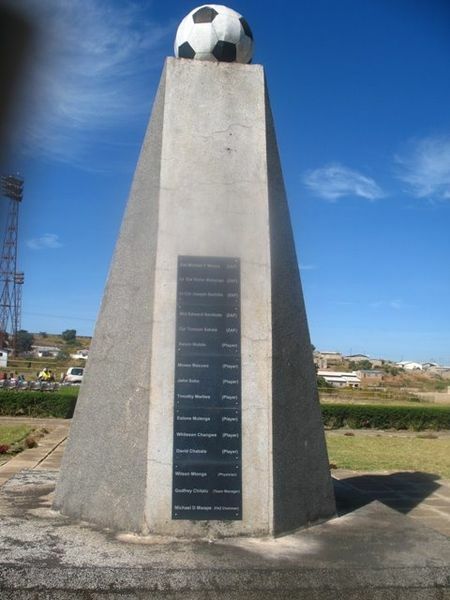 Posted on June 12, 2013 June 26, 2018 by Tish Farrell	This entry was posted in Football, Sporting History, Zambia and tagged 1993 Zambian team, DP weekly photo challenge, wplongform. Bookmark the permalink. Another world altogether and well done for going to the match – a well told touching story, thanks for sharing. Such a moving story. Thank you for sharing it. Wonderful. I feel like I was with you in the stadium! Very interesting story. The picture too, makes a very good illustration of the fleeting nature of sight seen along the way, and I like the way you played with the image, though it might have been better to have repaired the scratches on the negative before turning the image towards the abstract. Thanks for reading, Shimon. I did think about repairing the scratches. And then I thought I wouldn’t. But I see your point. This is a beautiful and moving post. “…We simply followed the trucks and pick-ups jammed with excited fans, and the thousands and thousands of pedestrians. 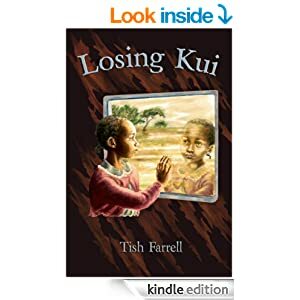 It was a real family outing – mothers, fathers, children, alert but placid babies tied to their mamas’ backs…” – you are a great story teller, Tish! As a great storyteller yourself and in several media, I take this as a BIG compliment. Thank you, Frizz. Thanks for those thoughtful words, Pauline. I came here looking for images of Vic Falls sans water. What I found was a riveting and heartbreaking story. Your words never fail to move me.